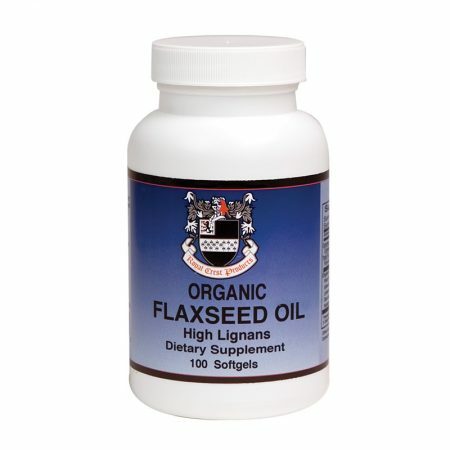 Our flaxseed oil is an edible oil derived from the seeds of the flax plant. 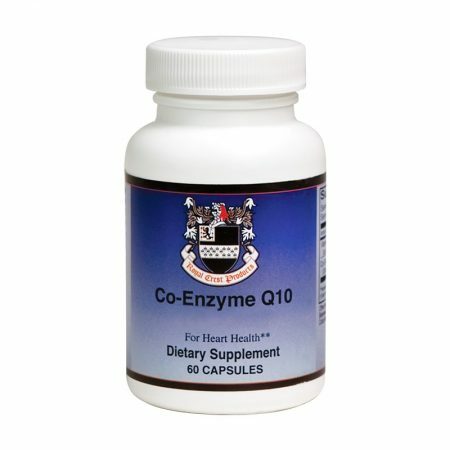 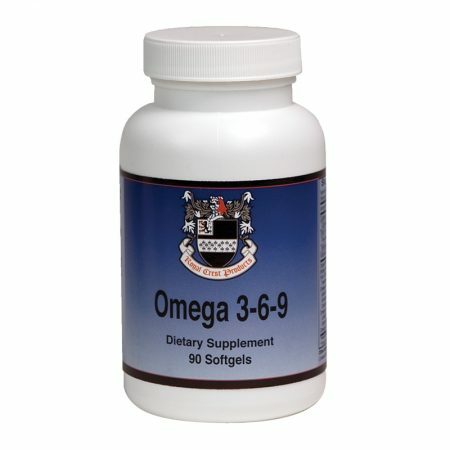 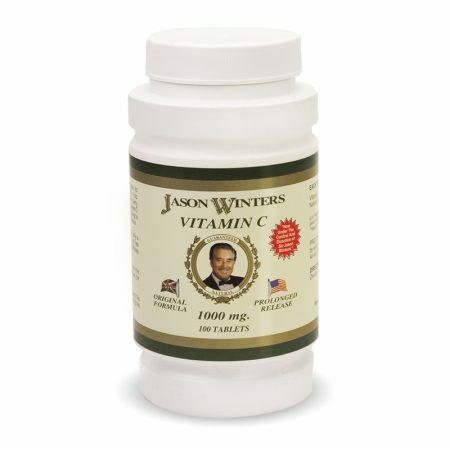 It is one of the best plant sources available of the Omega-3 fatty acid Alpha-Linolenic acid. Our flaxseed oil also provides the most concentrated vegetarian plant source of Omega-3 fatty acids found in nature. 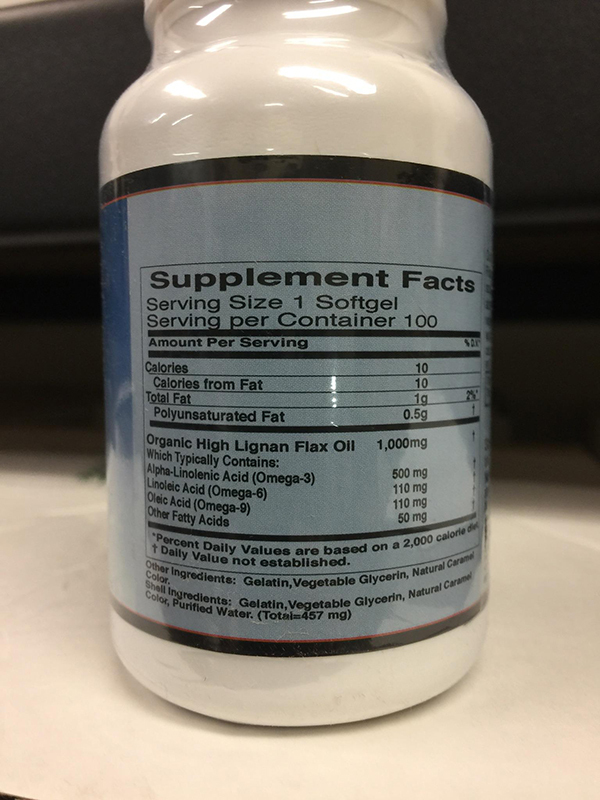 Soybean Oil, Gelatin, Glycerin, and Silica. 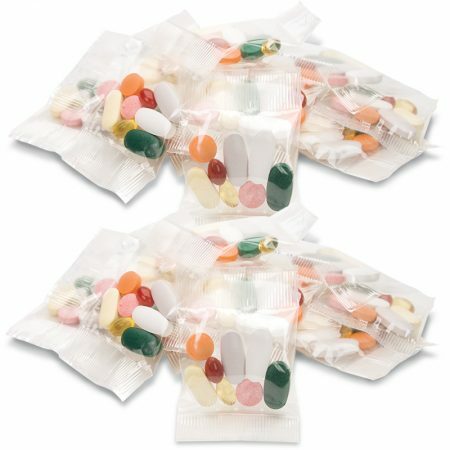 If you are pregnant, nursing, taking any medications or have a medical condition, consult with a physician before use.